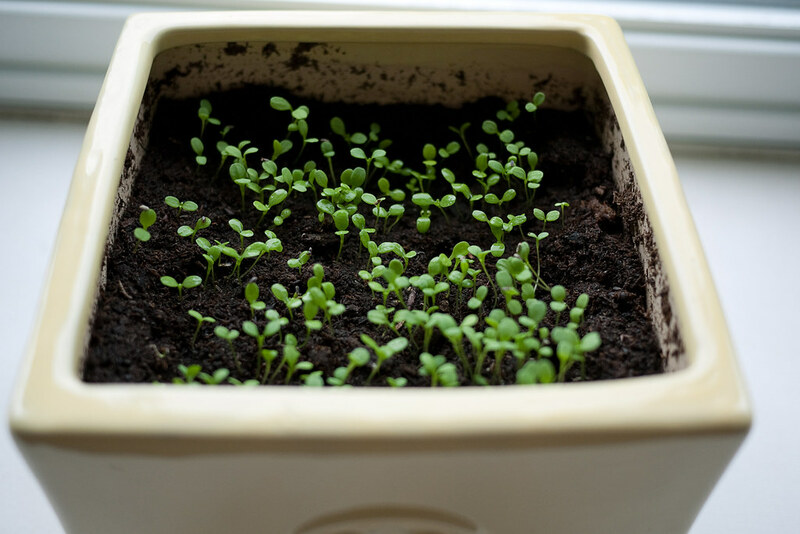 A few weeks ago we purchased a cute Daisy Grow Pot Kit from a local store to test our green thumbs. Now it's week two in our Spring Daisy Indoor Garden Project! We didn't know how long before the seeds will begin to sprout but to our surprise, we see some start to peek through the soil! Yey!